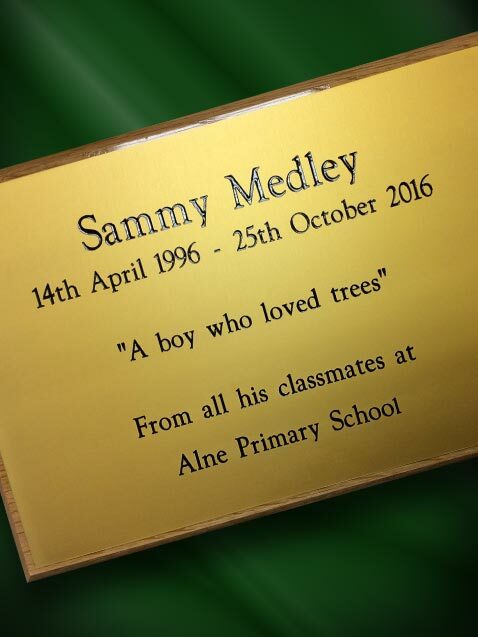 Our specialist engravers have many years experience in creating beautiful memorial bench and celebratory plaques. 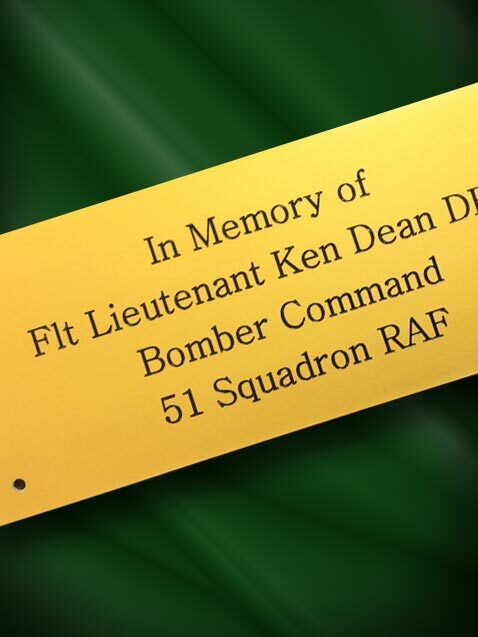 You can choose from traditional brass, anodised or plastic plaques as a fitting memorial or celebratory plaque. We have extremely fast turnaround times. Yet, you can entrust your design to our in-house design team who will cater to your bespoke requirements. 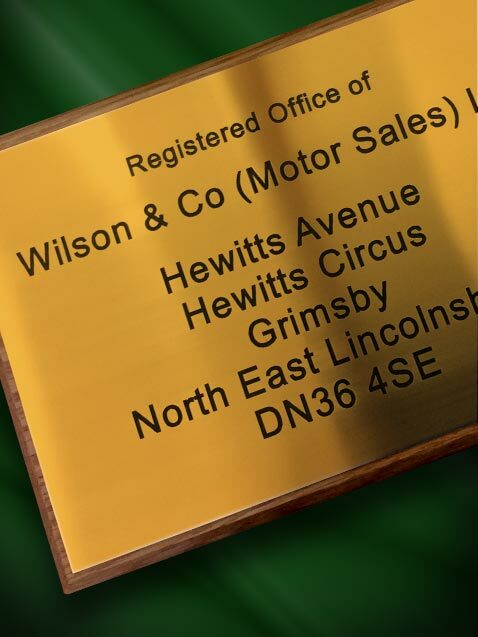 Digital proofs of your plaque before it is engraved to ensure absolute customer satisfaction in our product.